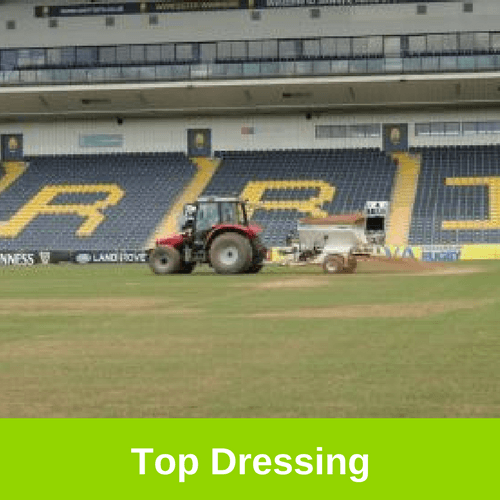 Repair and fill all batsman and bowlers footmarks. 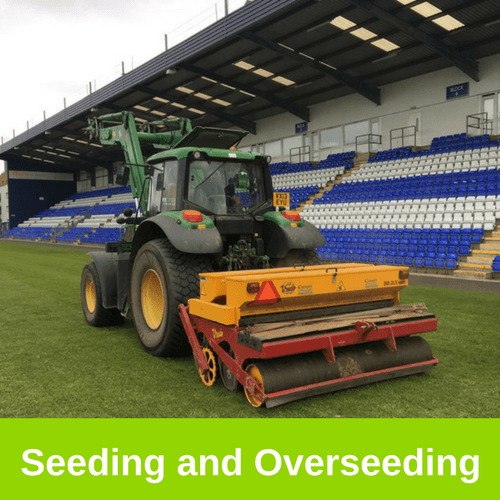 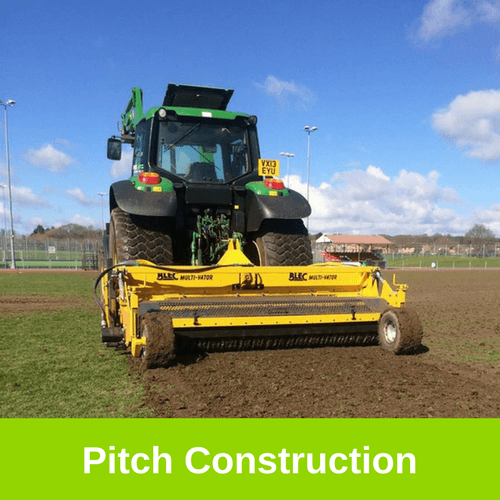 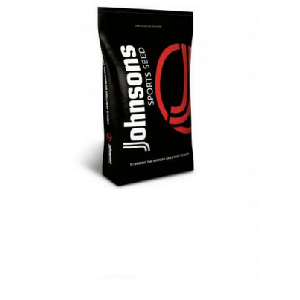 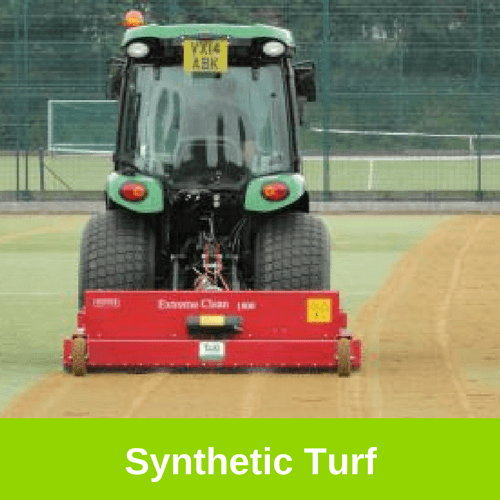 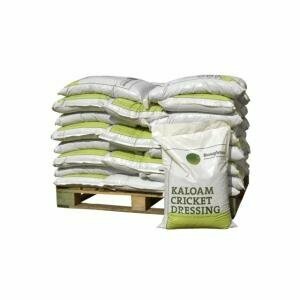 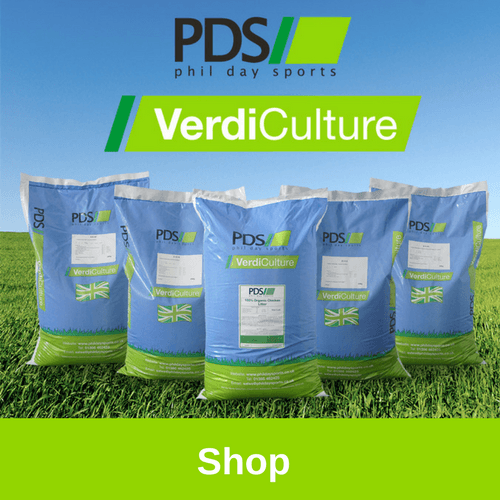 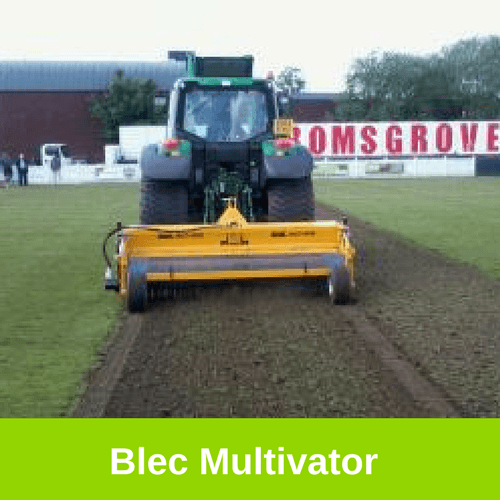 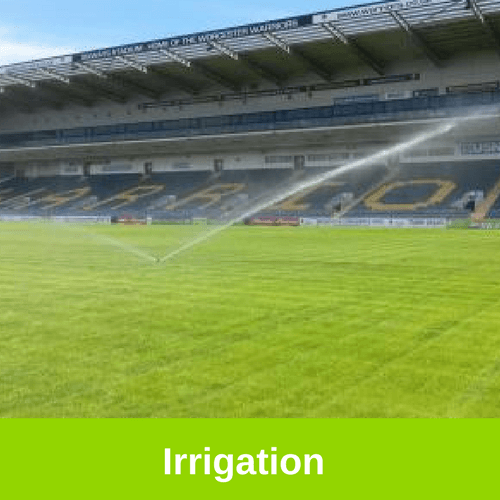 Replenish surface levels, encourage root and shoot growth, cover seed providing insulation and maximise germination. 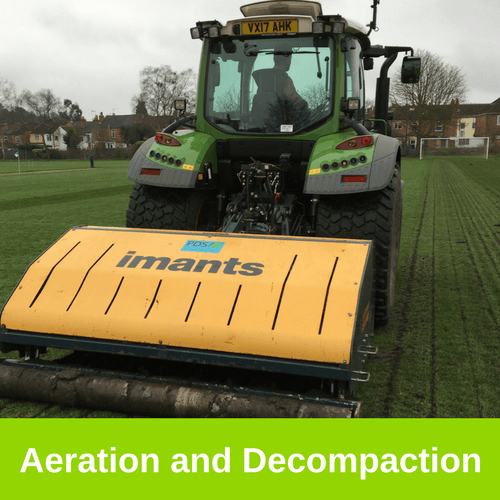 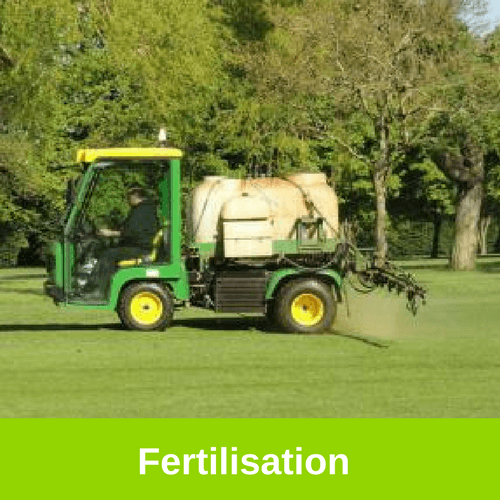 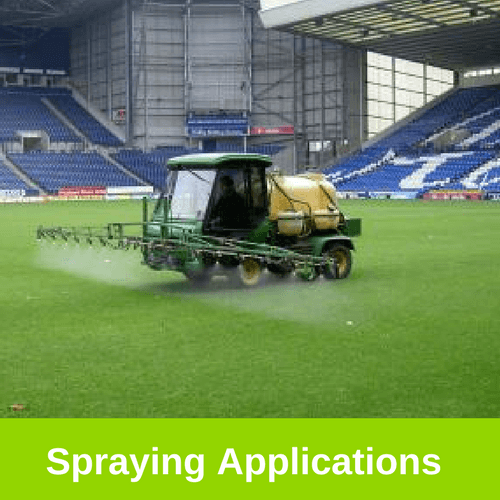 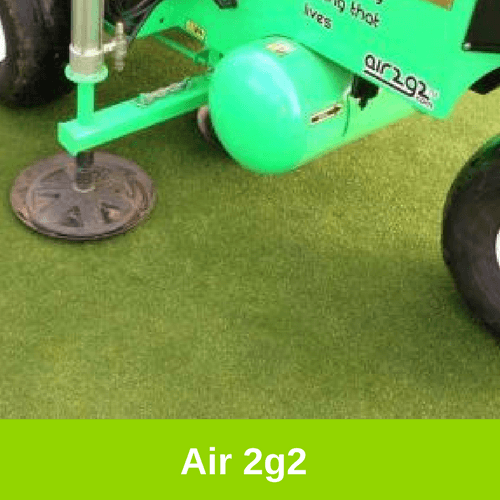 We also offer winter maintenance to include Aeration / Verti-drain and the supply and application of fungicides and winter fertilisers. 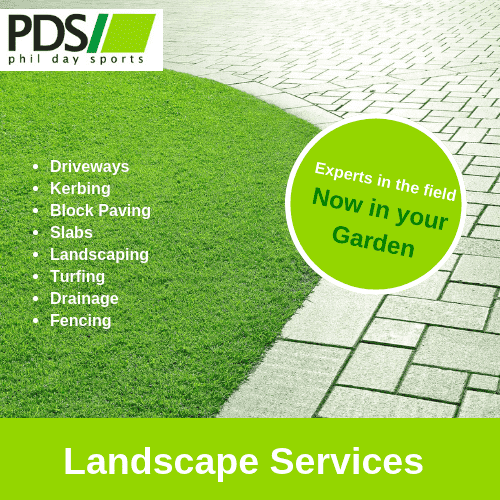 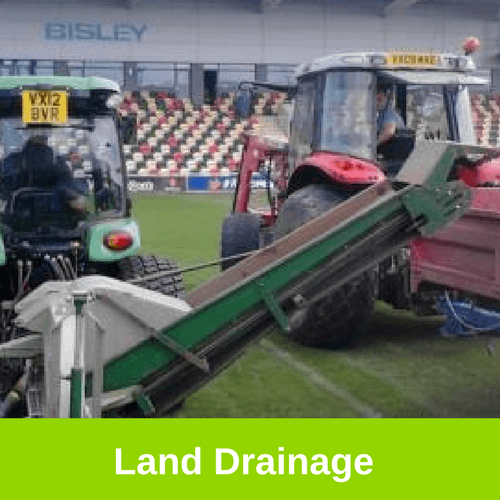 Phil Day Sports Ltd has been supporting customers from its Worcestershire base for more than 20 years. 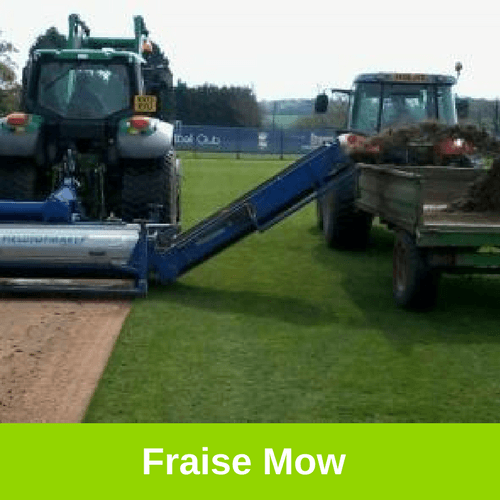 Sign me up to receive updates and offers.